Brought to you by the Scary Little Girls, this affectionate tribute is a performative romp conducted with tongues firmly in cheek ! 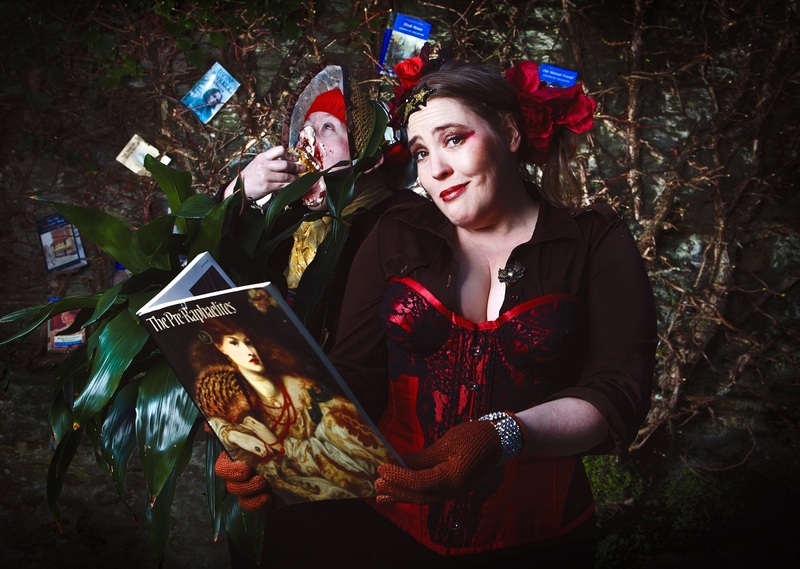 A mix of storytelling, comedy, music and games - pure fun whether you have read the Brontes' books or not. Running time 1hr 45 mins, including interval.